The rupee settled at 69.11 against 69.29 at the previous close. The local unit moved in 69.0925-69.36 per dollar band intra-day. The Indian rupee advanced against the dollar in early trade, as banks stepped up greenback sales on expectation foreign fund inflows will continue into local equities, while overnight decline in oil prices also soothed sentiments. Dollar sales by a large state-run bank along with few foreign lenders on expectation that foreign portfolio inflows will continue into local equities lifted the rupee. The local unit is expected to remain supported by inflows from rights issue of telecom company that opens today . The dollar index, which measures the greenback against a basket of six major currencies, was at 96.565, down fractionally from late Tuesday. The IMF cut its forecast for world growth this year to the lowest since 2009, a mere 3.3%, due not least to a slowdown in the euro zone that the ECB is under pressure to stop. 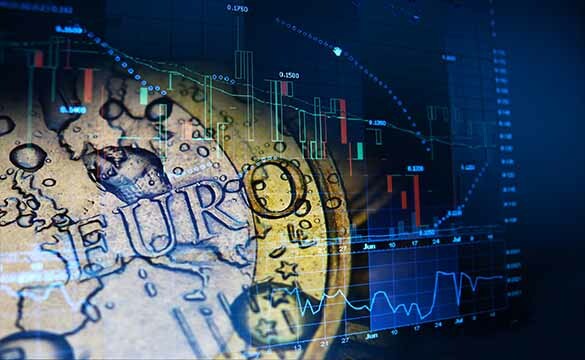 The euro edged higher against the dollar and was little changed against sterling in early trade in Europe on Wednesday, with two big diary events looming large over the market. 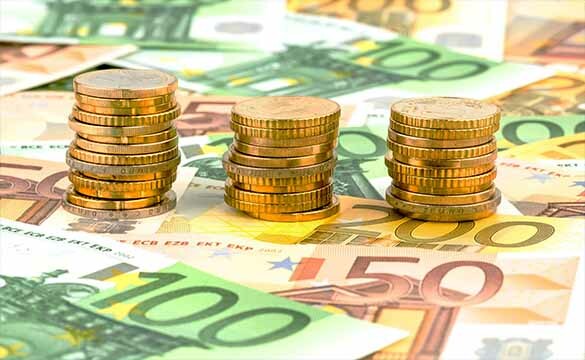 The euro was at $1.1271, up around 0.1% from late Tuesday in Europe. The pound was at $1.3076 against the dollar and 1.1602 against the euro, still stuck in the tight range of recent sessions. Oil prices rose back towards five-month highs hit the previous day as OPEC production cuts and U.S. sanctions on Iran and Venezuela continued to tighten supply, though economic worries increased.